Known for their harmony-drenched vocals and warm, easy voices, Ronnie and Michael Booth and Paul Lancaster make up this award-winning trio. The Booth Brothers have a unique ability to communicate through song and humor. 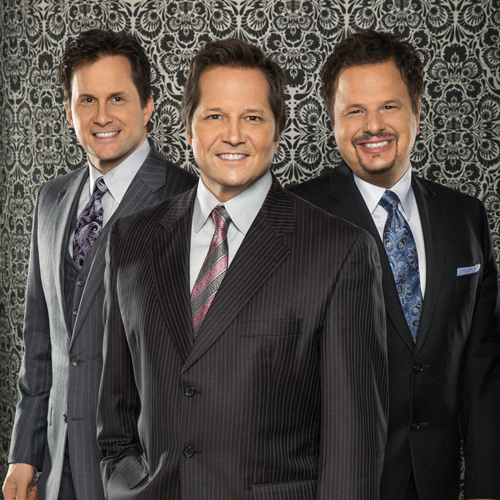 They have made appearances on the Bill Gaither Homecoming Tours.